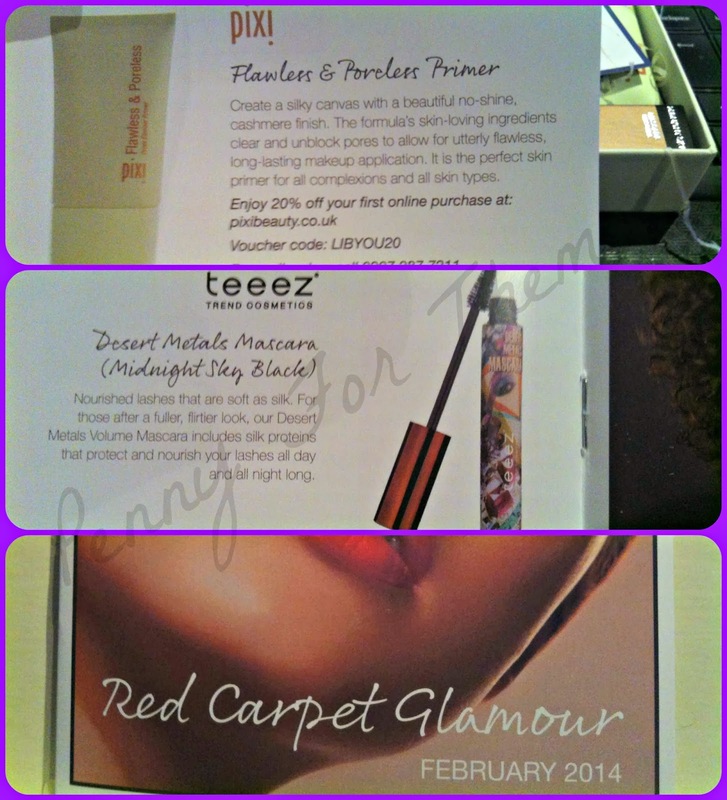 My first commercial beauty box of the year....will it be my last....who knows! 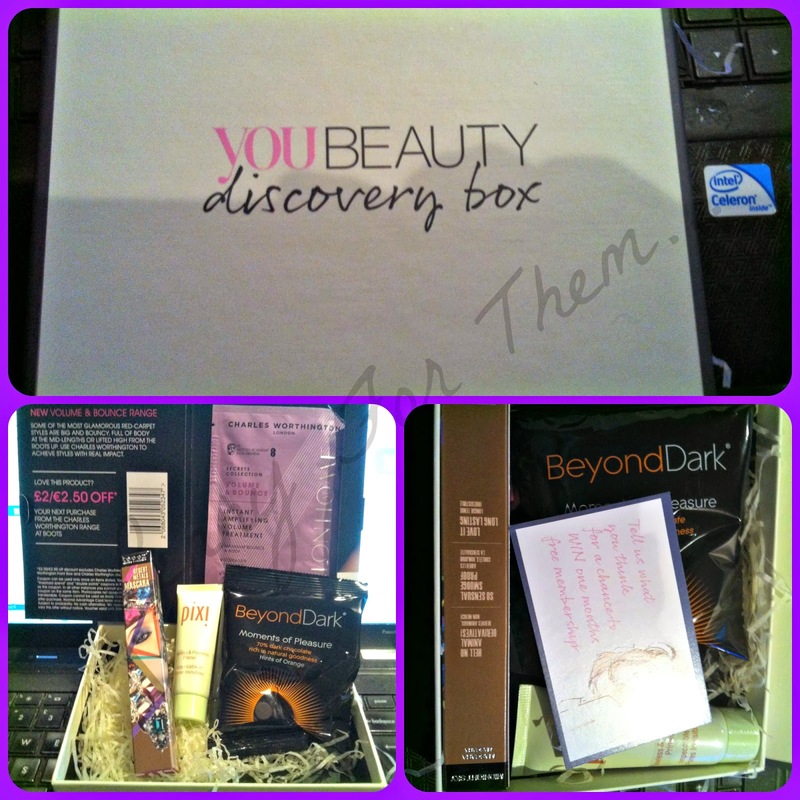 This is the first You Beauty Discovery Box I've had. Ive seen them around and was intrigued but not enough to buy one. When an offer for buy one and get one free came up i thought it was the perfect time to try it. These cost £6.95 per box. About half the cost of the usual monthly boxes, but you do have fewer items - not necessary a bad thing, as you get to choose 2 of the items. February's choices are HERE. It may shock you that i DIDN'T go for the polishes - mainly cos i have similar colours and I'm trying my hardest not to dupe! 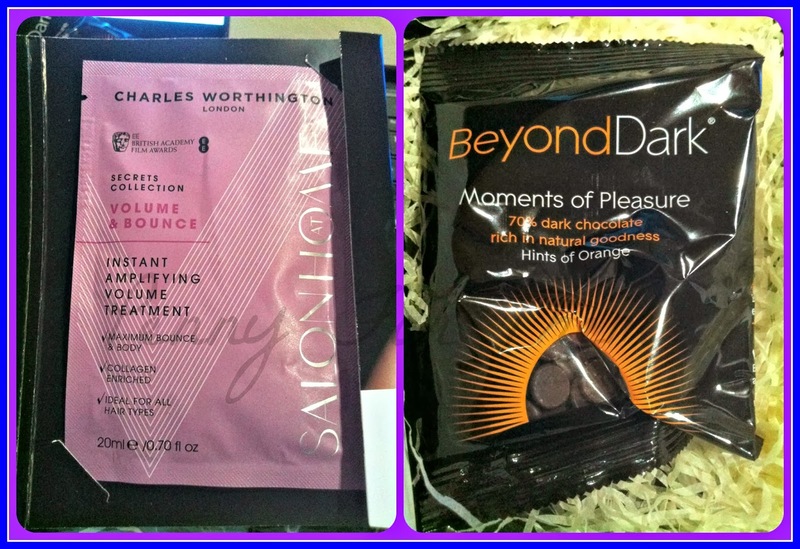 A Charles Worthington Volume Treatment large Sachet and a packet of BeyondDark Moments of pleasure - these were like little chocolate drops and if you can imagine a posh certain chocolate orange you get a good idea of how they tasted....and why they didn't last too long!! "Teeez" Desert Metals Mascara in Midnight Sky. This retails at £13.95, so already i have covered the cost of the box. This will be tried in my mascara challenge. I'm intrigued as to how it will fare, as it looks and sounds great...! My other choice was a 12ml tube of Pixie "Flawless & Poreless Primer". A 30ml full size tube of this costs approximately £20.50, making this roughly £10 - again, doubling the cost of the box already. This is a skin colour primer and blends in fantastically. I can see myself using this and liking it! So really,this box cost me £6.95 and I've got 2 items alone worth about £25, so I'm pretty impressed! They have different choices each month, so I'm looking forward to seeing what they have to offer. Maybe this could be the box I've been waiting to arrive on the market? have you subbed to You? Are they consistently good, or do they have months where the choice isn't as wide? Id love to know your thoughts on this one, especially after the other monthly boxes fell so short in the end. 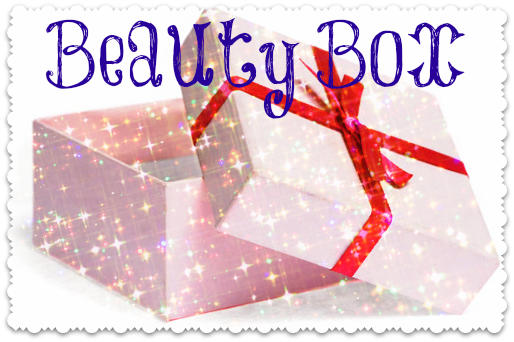 I've only had one beauty box and I thought it was amazing. This looks like a really good box, I need to try it.